Join us for a fun class about binding your treasured projects! In this class, you will learn four different techniques to sewing binding on with your sewing machine. We will be sewing traditional binding, binding with cording, binding with a folded border, and binding with a ruffle. 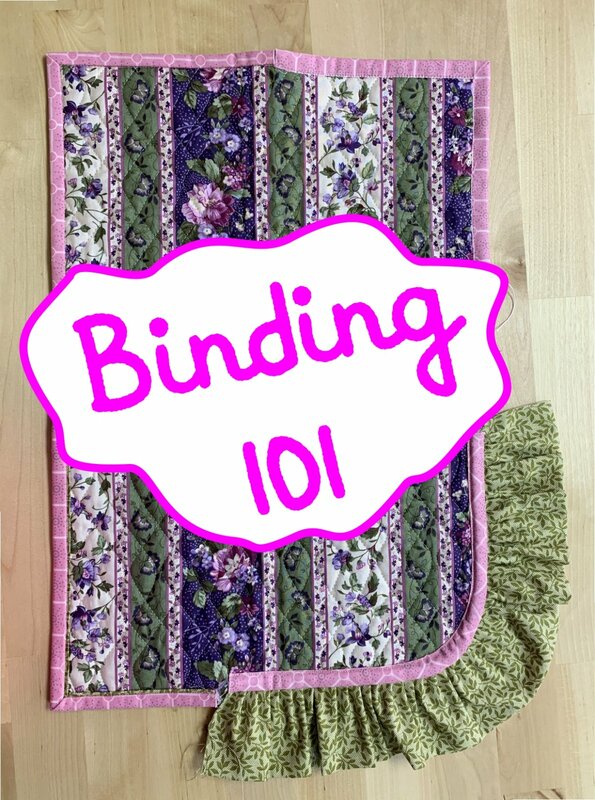 Whether you are wanting to learn how to sew binding with your machine or you want to perfect your technique, this class is great for you. *Class fee includes fabric kit. Kelly Guida is one of our BERNINA Specialists at our Old Town Spring Location.